Why collage? Why is it relevant today? So many things come to my mind. Remake the world. Take it apart and put it back together again. 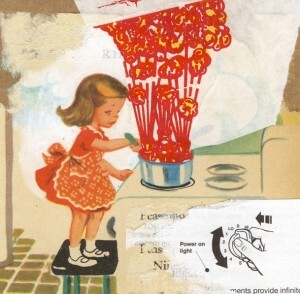 Collage is the language of revolution: of re-ordering the world; taking things apart at the seams and stitching something new together in its place. 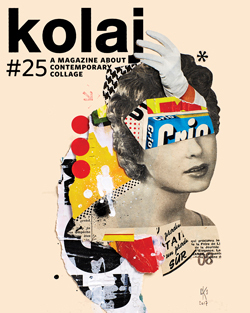 Collage is an act of integration, a radical project of unity through non-conformity. 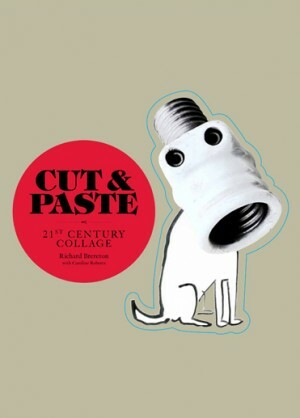 In September 2011, Laurence King Publishing released Cut & Paste by Richard Brereton and Caroline Roberts. The first cut is the deepest. I encountered the collage at the age of 12 through album covers of the Beatles and Frank Zappa. 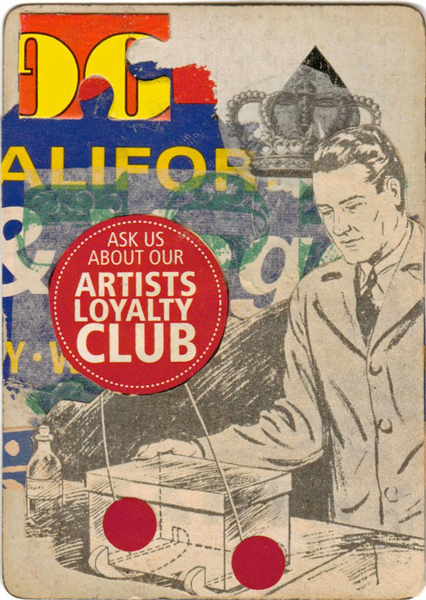 Also, their music went hand in hand with collage. Early post production. I was very young, everything was possible, collage became my means of expression. A true collage kid. I cut up pictures, texts, films and music. 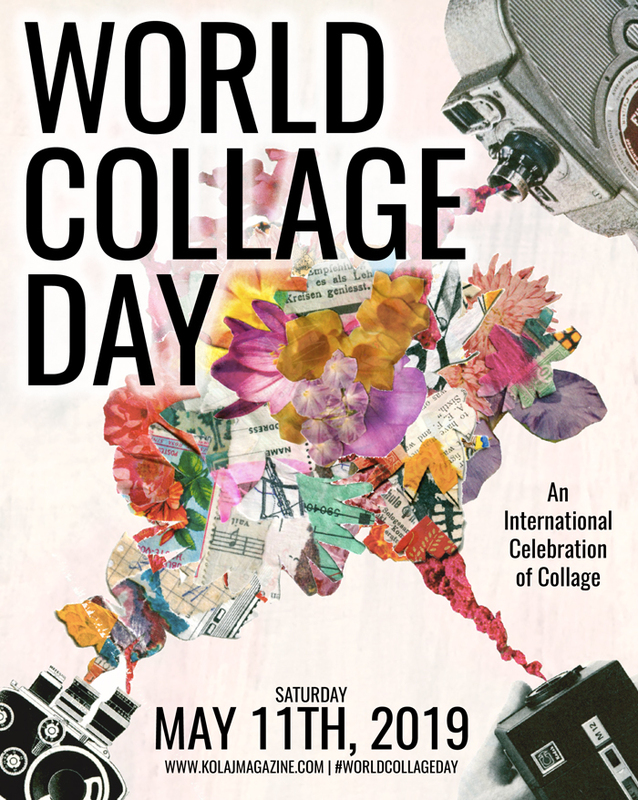 Collage was, in my experience, rooted in pop culture; the history of modern art came to me years later, but it was not a big surprise when I found out that the Beatles had collaborated with Peter Blake and Richard Hamilton – two of the major figures in British pop art. So from early on in my life I have more or less been glued to the collage.